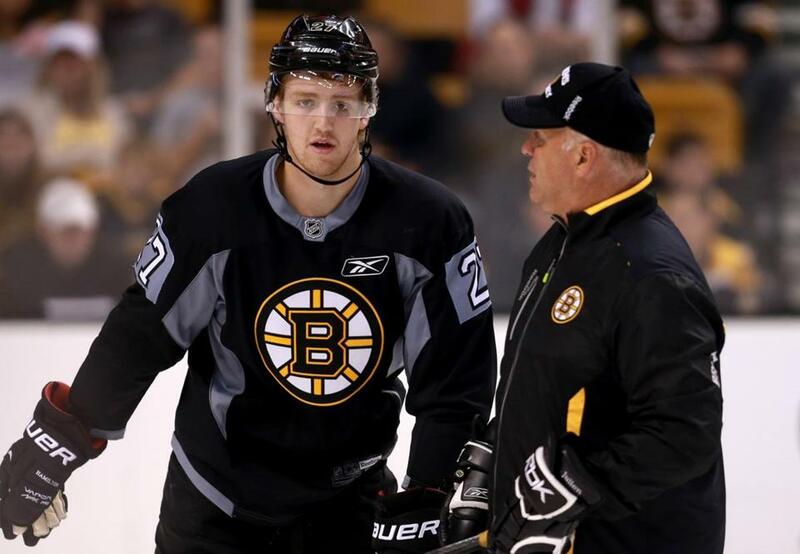 Bruins fans have seen a lot of young talent leave the team under coach Claude Julien. Now the coach himself has been sent away. Kevin Paul Dupont spoke with me about Julien, the future of the Bruins, and where the Patriots’s Super Bowl LI win ranks among the great Boston sports moments.